Rulers There are 14 products. 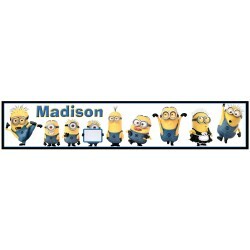 Personalised Minion Ruler With a Design and Name of your Choice! 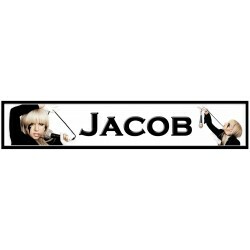 Personalised Lady Gaga Ruler With a Design and Name of your Choice!